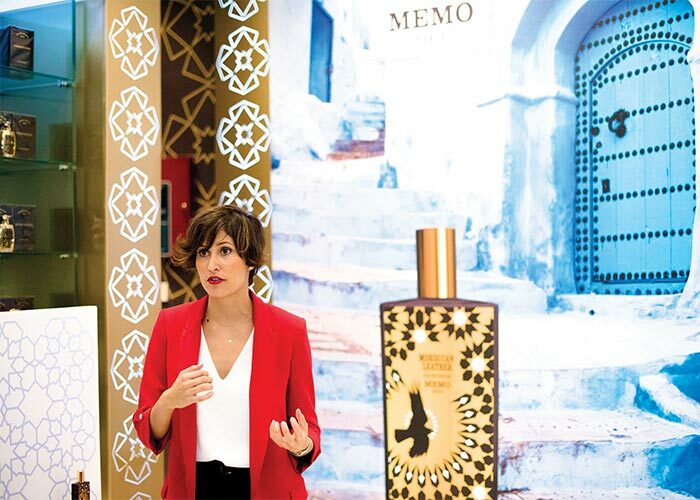 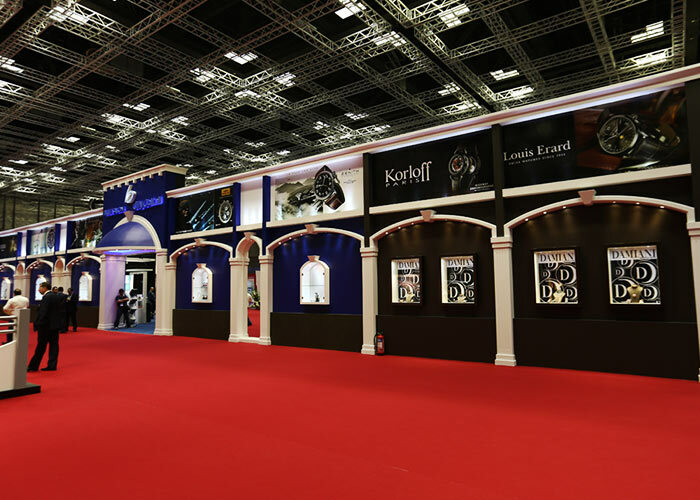 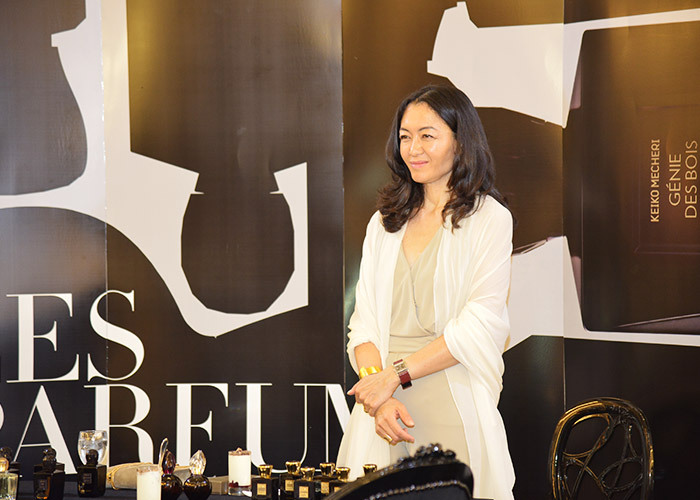 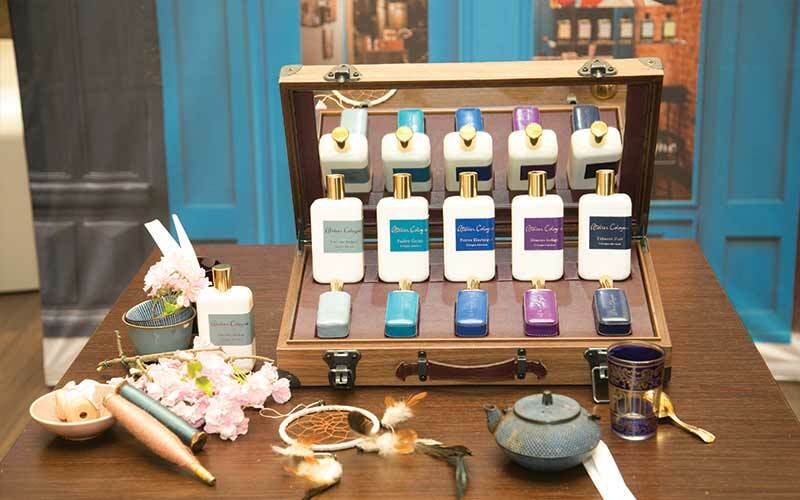 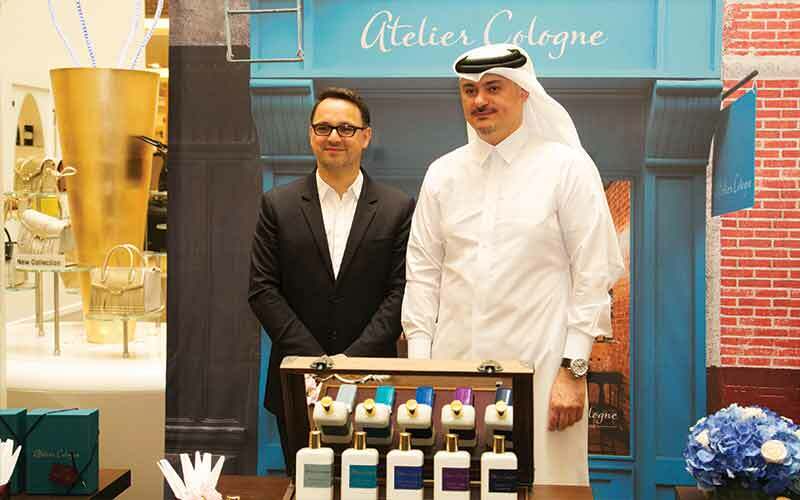 Blue Salon has launched "Collection Orient" by perfume house Atelier Cologne in Qatar. 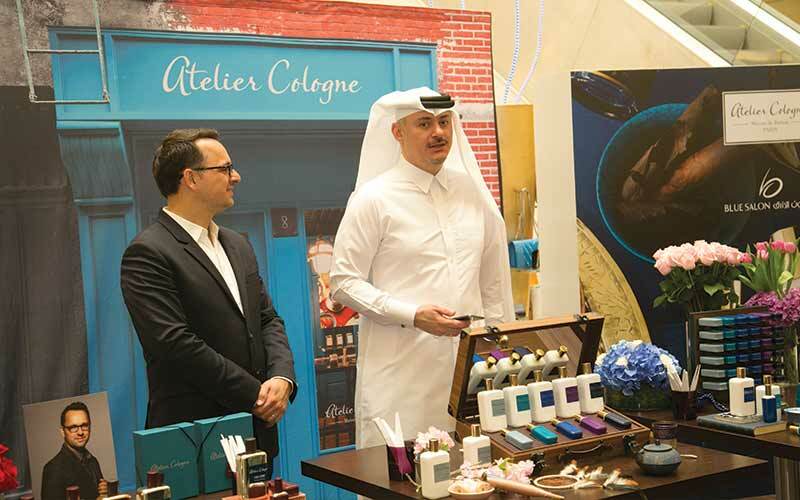 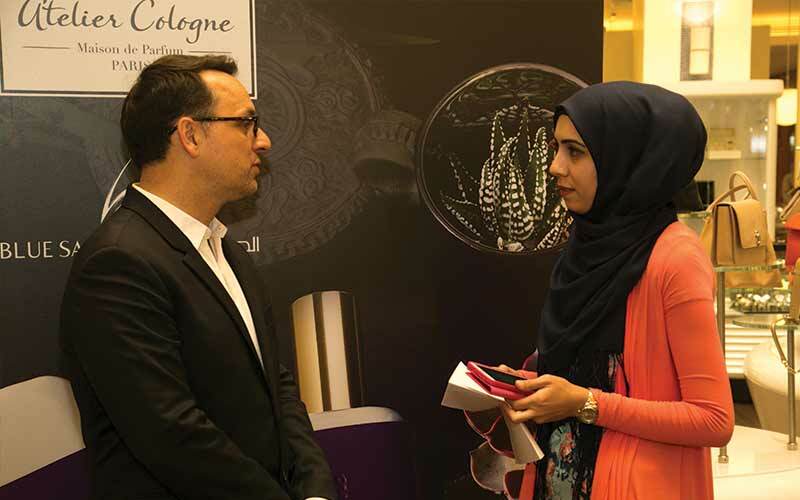 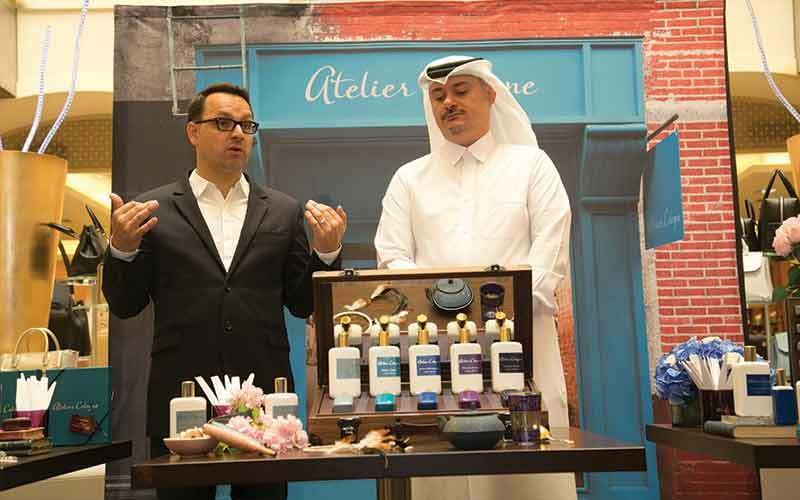 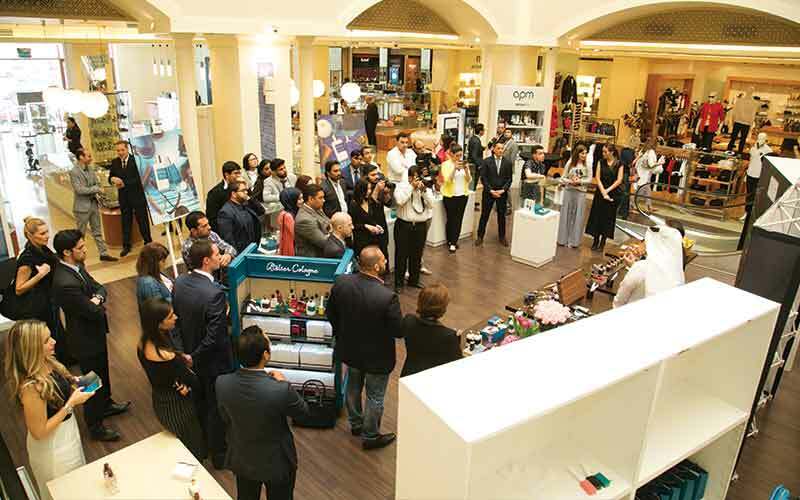 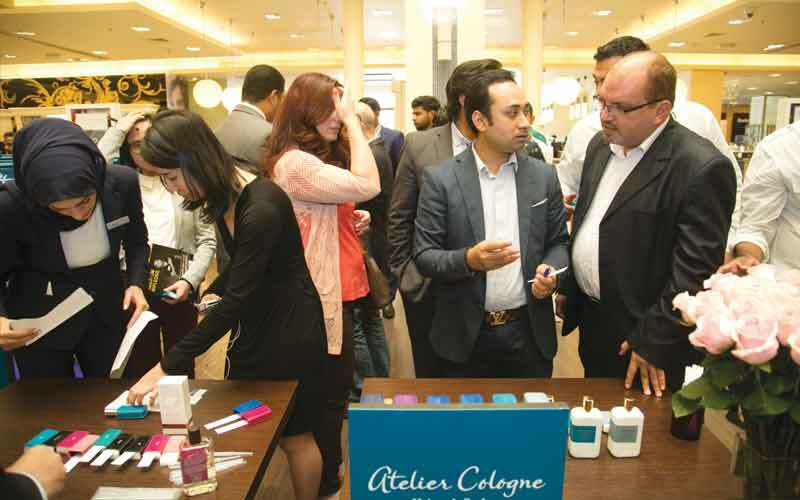 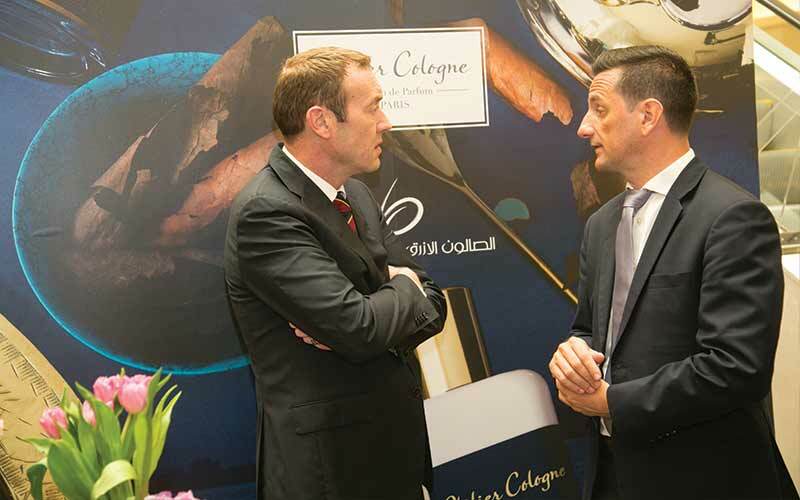 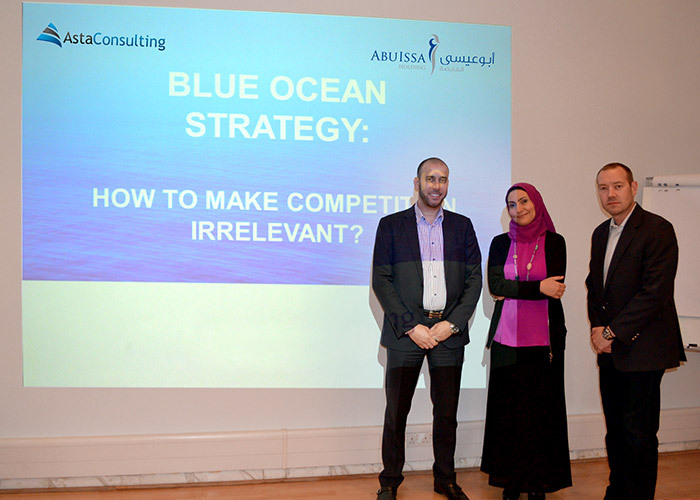 Christophe Cervasel, creator and founder of Atelier Cologne, introduced the collection at an event in Doha. 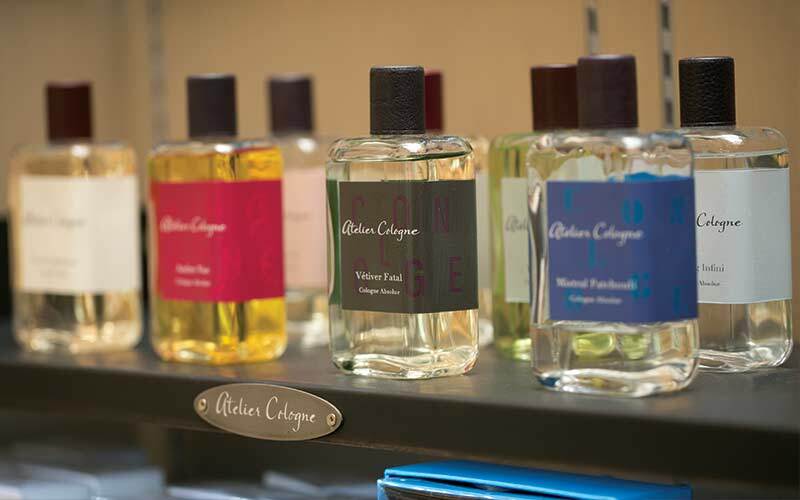 The collection is an "innovative and compelling presentation of fragrance, design and materials", according to a statement. 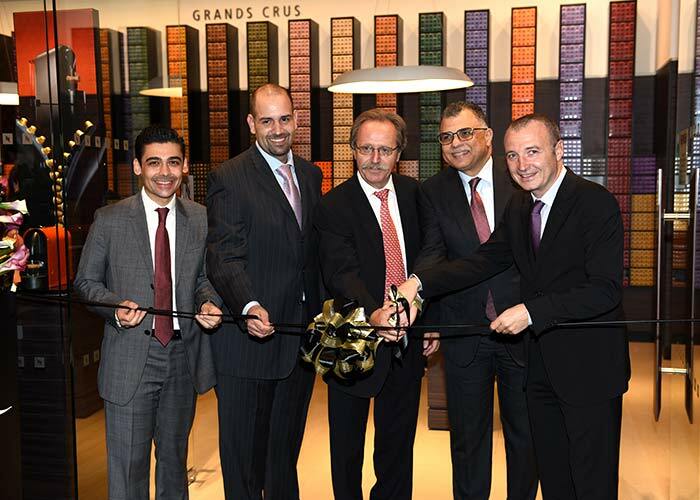 Pictured are officials and dignitaries at the launch ceremony.